Today is an interesting day…there are appointments scheduled all day long. Den and I are so not alike in the way we schedule things. I like to schedule one thing at a time. Den does not mind if the entire day is filled…he is able to work around everything! Today…Den had a 9:00 phone meeting, at 9:40 Lucy and Den are off to the vet for a check up, at 11:30 Vicky comes to change my Pick Line, at noon Den has lunch with his friends, and finally at 3:00 Den ends the day with a hair appointment! Whew! So much for scheduling just one thing at a time. But he doesn’t mind it because the rest of the week is clear except for tomorrow when I have a weekly blood test! Tomorrow is another nice day…perfect for working outside and planting some flowers! Yes! And then the rest of the week really is unscheduled…really. Reading this…it’s all Southern Charm and sweet tea and tomato sandwiches on white bread and fun…oh…let’s toss in some okra, too! Breaded and fried thanks to the matriarch of this book…Miss Sugar…a 90 year old Southern Belle full of secrets! Dinner tonight is just a simple pasta and a sort of local tomato sauce from New Jersey…that is soooo good. We eat a lot of this pasta…it’s low carb yet tastes like regular pasta. Yummy if you are watching carbs and still crave pasta! Really yummy! Bought these from Free People…they are both breezy and springy and colorful…perfect with jeans to start off spring! I am craving color! 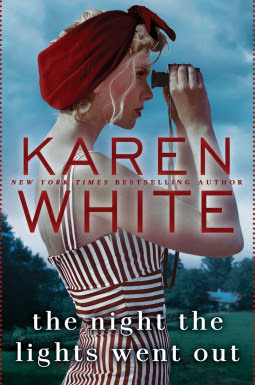 Oh, I can't wait to get the Karen White book! And now I'm drooling for tomato sandwiches. 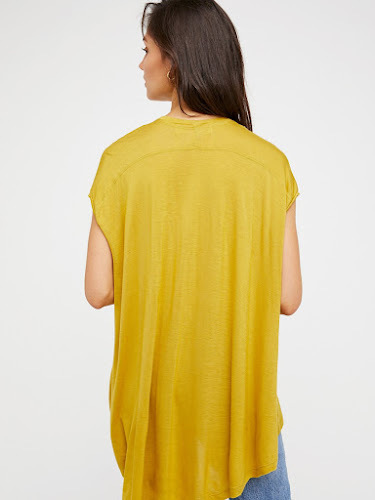 Love the tops. Enjoy your day! 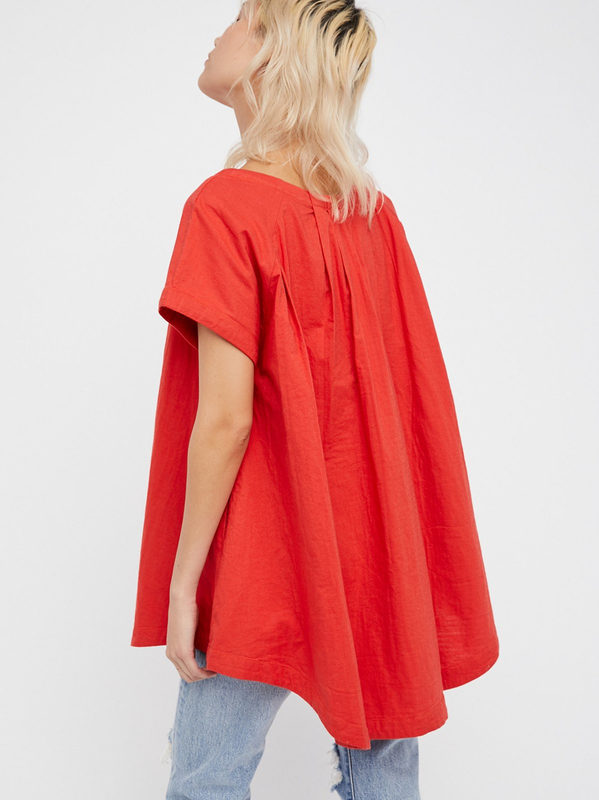 I love the free flowing tops. I'm like you, I like one thing scheduled at a time. Like I only like each weekend, if we have to, to have one event. It's exhausting for me to have a full weekend; I like lazy Sundays since Monday is back to the grind and Mondays are hard. The book sounds good; added it onto my TBR. Free flowing is the way I roll! Thank you! There is more where those came from…I think I bought that top in every color! We went to Charlotte to shop some today. I am not sure I love everything I bought but I'm always that way. We're supposed to have severe weather again tomorrow so, of course, I have a hair appointment. Will you grow to love it?